Chico State University offers a Bachelors Degree in Business Administration here in Redding! SHASTA COUNTY MINI MAKER FAIRE IS LOOKING FOR AMAZING MAKERS LIKE YOU! Shasta County: the Place to Be for Economic Development of All Kinds! 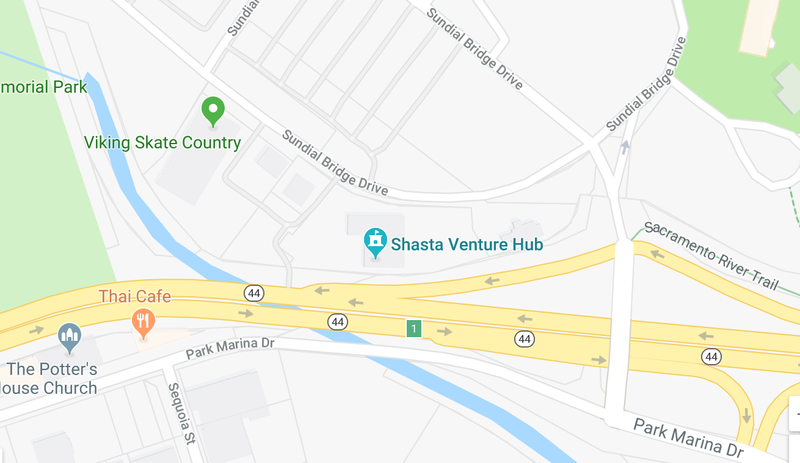 Want to Relocate Your Business to Shasta County?